One of the best ... I stayed 3 nights at the hostel. I was greeted warmly as I arrived late in the evening and through out the stay the staff was friendly and available for help and just chatting. I speak a bit of Spanish, but English is spoken. 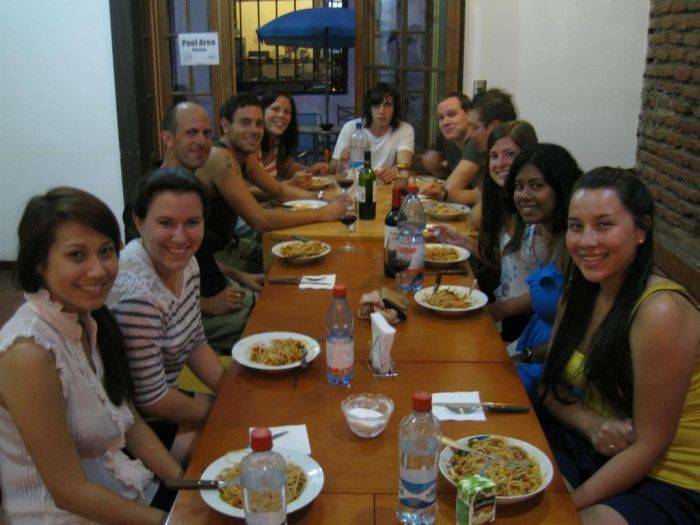 The owner is a seasoned traveller, who wanted to bring the best of what he has seen back to Santiago. Atmosphere, comfort, ease - creating a vibe to suite every travellers needs. 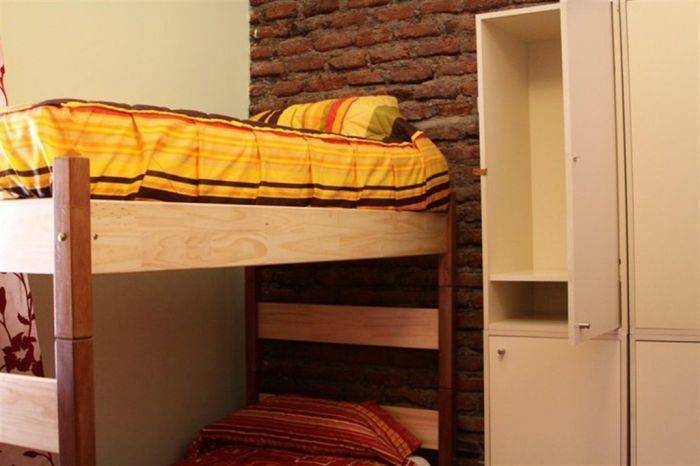 With close proximity to Plaza De Armas and the historical part of the city, the best parks and hills and also restaurant and bar areas, our hostel is central to all of Santiago's attractions. We are a stone throw away from the bus terminal and 3 metro stations giving you easy access to all over this amazing city! If R & R is what you are needing, unwind in our sunny courtyards, relax in our comfy TV/lounge room, watch a movie, read a book or search the net for your next adventure. 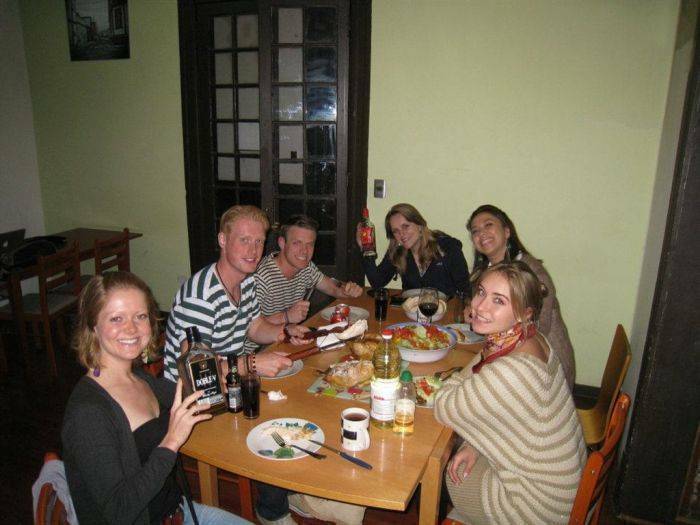 Exchanging stories with your fellow traveller is always great over our FREE Tuesday night dinners. 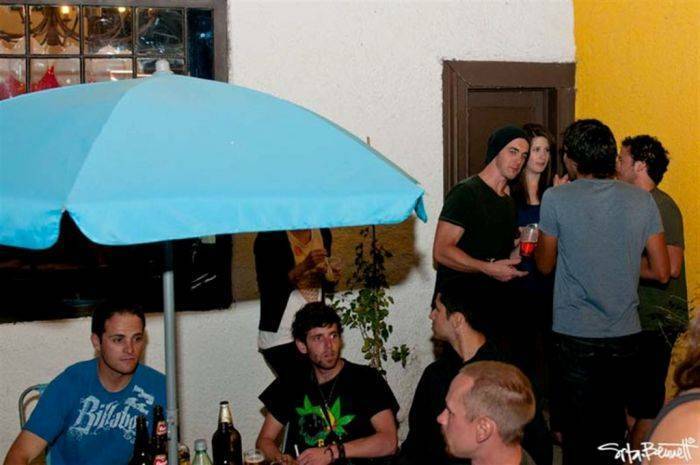 Whatever your needs are, the Staff at Santiago Backpackers will do everything in our power to make your stay one you won't forget! See you Soon! 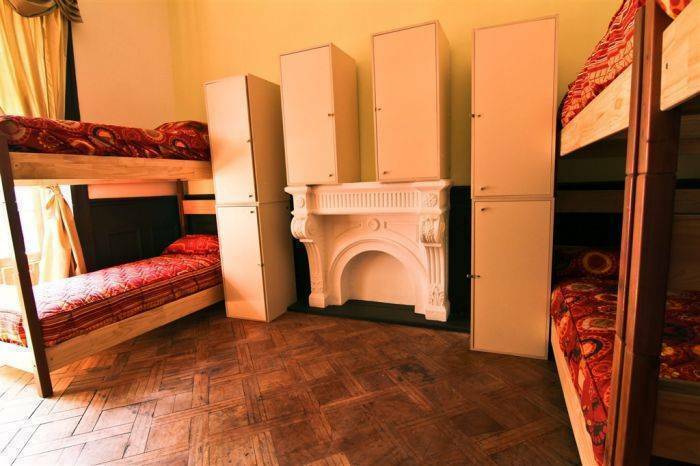 We offer a large variety of rooms to try and suit your needs; if you are in a “sharing” mood we offer cheap 8-bed dorms with shared bathroom, as well as 6-bed dorms with and without en-suite bathroom. If you'd like to enjoy your stay in a private room, we offer en-suite and shared bathroom private rooms. You will enjoy 24hr hot showers, a big locker to store your backpack and recharge your electronics safely and a reading light in your bed. Customers can cancel their reservation free of charge up to 2 days before arrival (local time). Failure to cancel within this time will result in a cancellation charge equal to the first night of your stay. 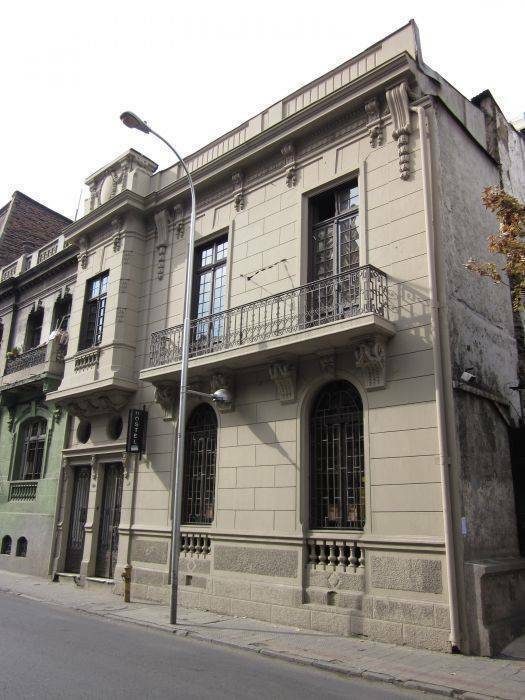 Take the green line of the subway and get off at Bellas Artes station; once you are at the street level, walk west for 2 blocks until Mac Iver st., turn right and walk for another block and a half, we are at the 661 of Mac Iver st. Plaza de Armas station is also equally distant. If you are coming from Santiago's airport, you can either take a shuttle (around US$12) and give them our address, or you can take a 'Centro Puerto' bus (US$ 3) that will leave you at Pajaritos subway station (red line), where you can continue your trip towards downtown. Taxis are another option and they will cost you around US$30.